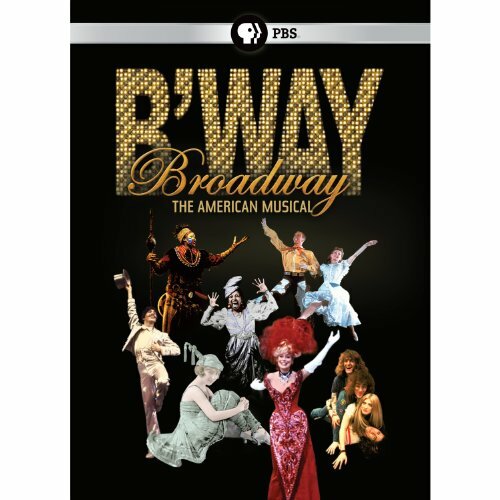 Broadway: The American Musical by Unknown at Chocolate Movie. MPN: BWAY600. Hurry! Limited time offer. Offer valid only while supplies last.